This microfiber shammy is quick-drying and odor-free. 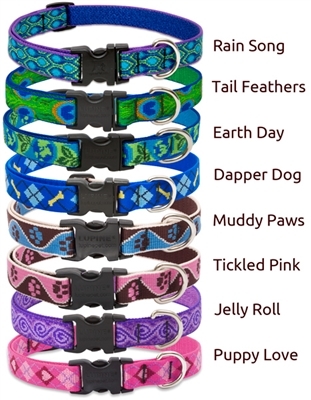 Great for taking with you to the dog park or after a bath at Premium Pets! Any where a wet dog goes, the soggy doggy shammy should go too! It's ultra absorbent, soft and gentle on your pet's wet or dirty coat. 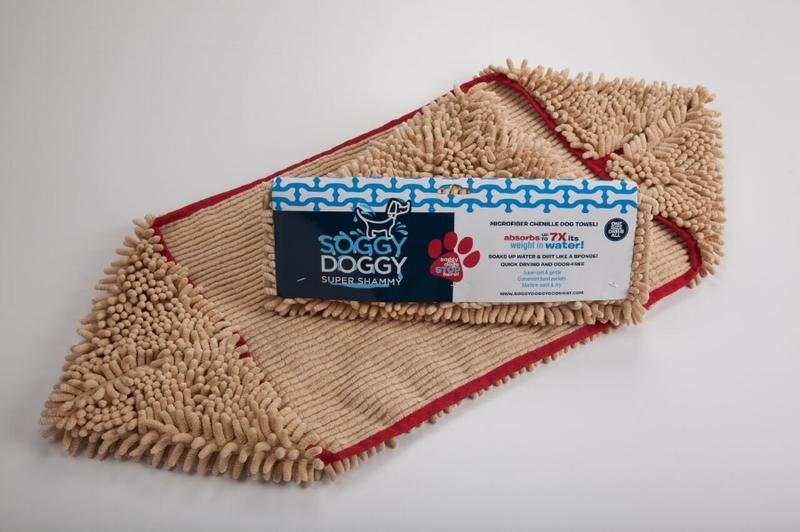 If you like the soggy doggy shammy, you'll love gifting or getting a soggy doggy doormat (various sizes and colors in the shop). Perfect pairing with a Gift Certificate for a DIY Wash! Cat litter has a tendency to go places beyond the litter box. 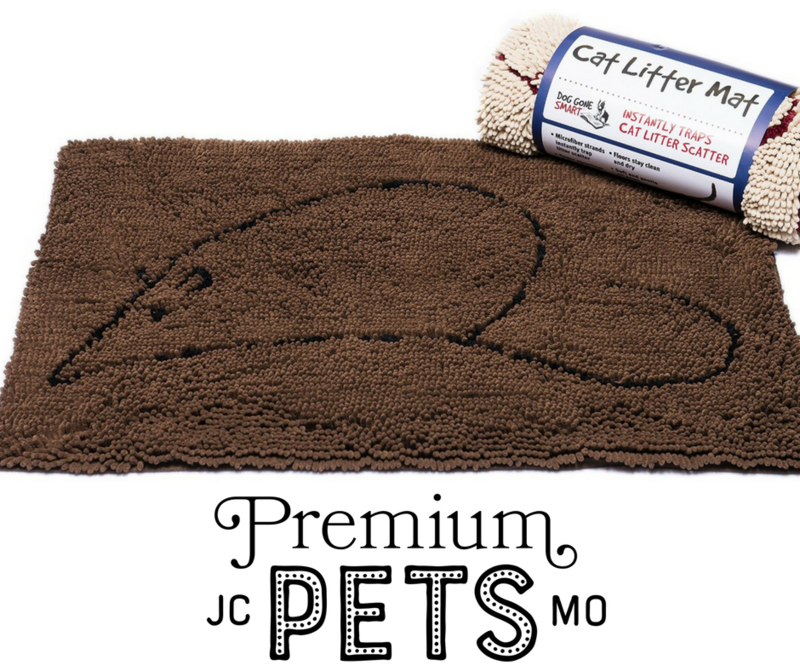 These microfiber mats are guaranteed safe for your cat, easy to clean and traps litter from scattering all over your house. Mats measure 35x26 inches and will keep your floors dry and clean! This unique gift solves the problem of messy kitty's once and for all. Dog seat covers protect vehicle interiors from pet hair, odors and stains. With this durable, stylish dog hammock, you can keep your car looking its best and avoid messes commonly caused by your pet traveling in the back seat. No-fuss hammock-style seat protector provides ultimate protection for your vehicle seats and creates a protective barrier that effectively traps dog hair and dirt. Soft and absorbent microfiber features a waterproof backing for added protection from everyday messes. 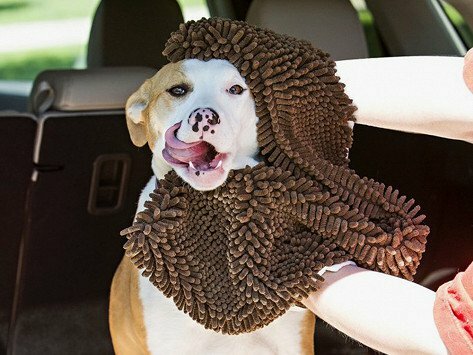 Easy care and machine washable - perfect for busy pet parents living an active lifestyle. Available color in Mole Brown. I'm here to improve and simplify your walking experience, making dog-walking a joy! My all-in-one ergonomic design holds any dog leash and allows you to walk your dog with control and simplicity. You can customize me by adding any of my many connectables. Check out this video for more details! If you can't brush you pet's teeth, try this teeth cleaning dental product! Stay on top of your pet's dental hygiene with this product in between cleanings! Safe for cats too! Simply add to your pets food every day for optimal results and fresh breath! No more pulling away from your pet's sweet little kisses. Get connected with Hollis Taylor, local artist in Olean, MO. 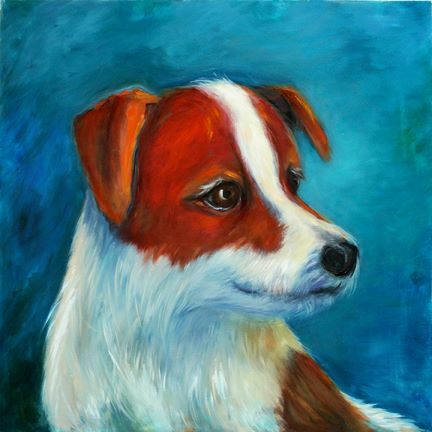 Hollis Taylor is an award-winning artist who has been working as a commissioned artist for several years. She and partner, Jerry live on a small farm in the country where they raise bees and chickens. She is a member of several art organizations and enjoys attending workshops during the summer. When she is not teaching, they like to travel with their German Shorthaired Pointer, Keefer, and photograph pets. You're pets favorite scent is you! Give her the gift of a Molly Mutt this Christmas. Just add old pillows, t-shirts, towels, or anything else laying around the house in a stuff sack and purchase a 100% cotton Molly Mutt duvet cover to create the perfect dog bed. These are very durable, machine washable, stylish and easy to maintain.